kyle,lenny and boog frozen. . HD Wallpaper and background images in the Fanboy ''N'' Chum Chum club. 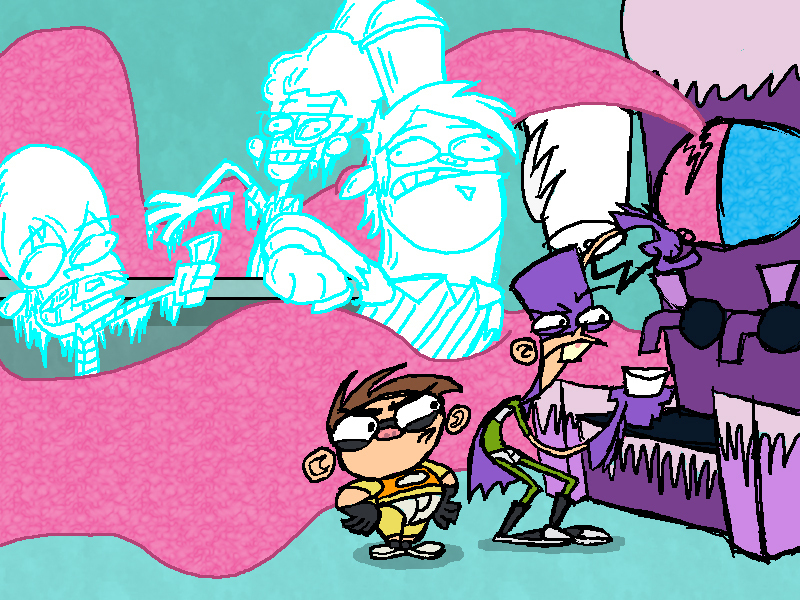 This Fanboy ''N'' Chum Chum photo contains animado, cómic, manga, historieta, anime, and dibujos animados. yes! boog finally got what he deserved!